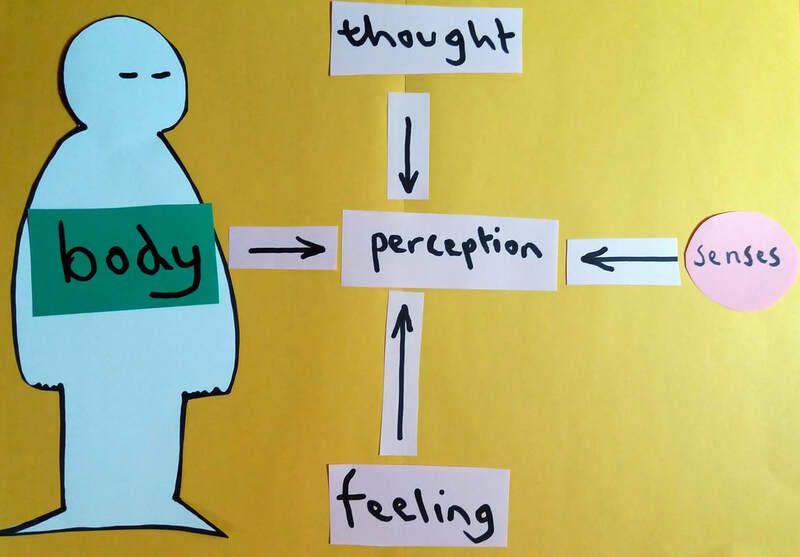 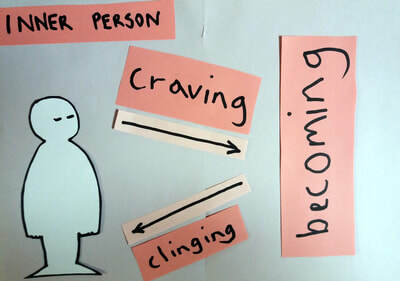 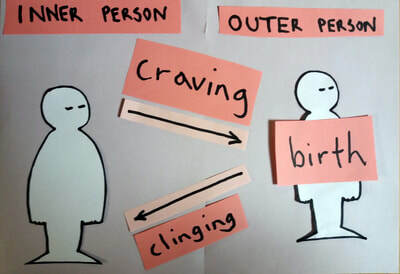 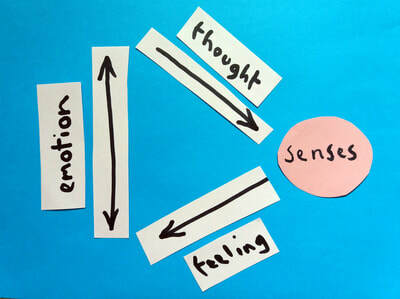 The diagrams below show how meditation changes the relationship between the mind, the body and the world. 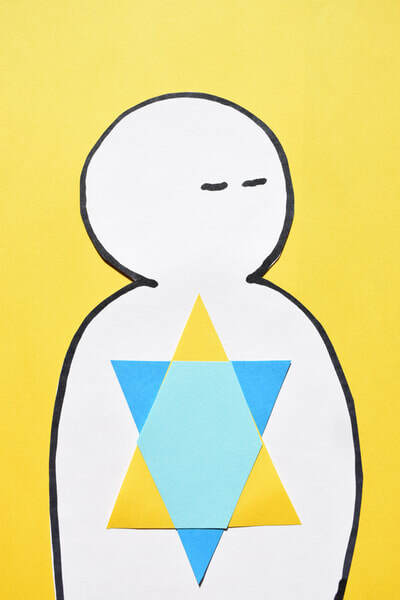 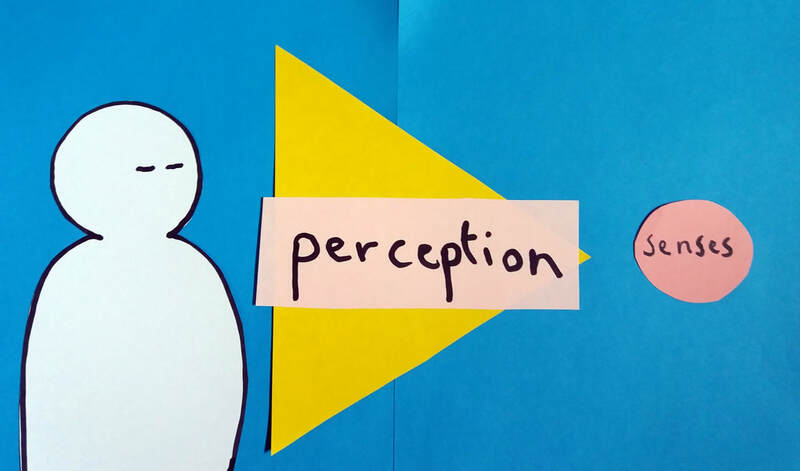 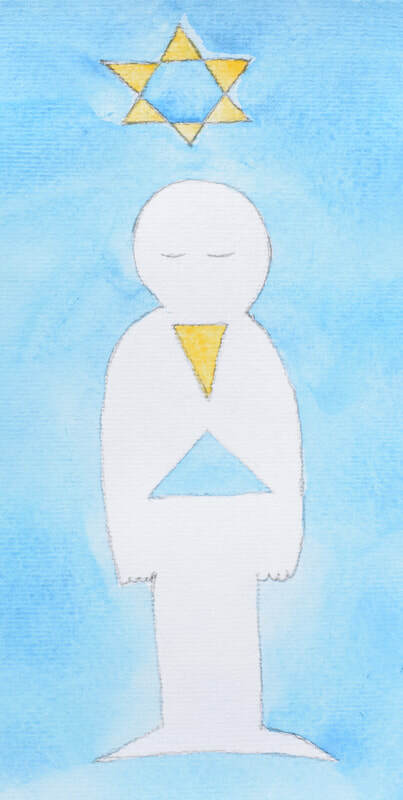 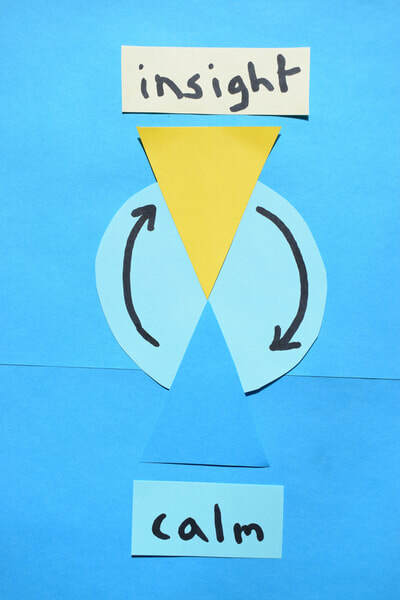 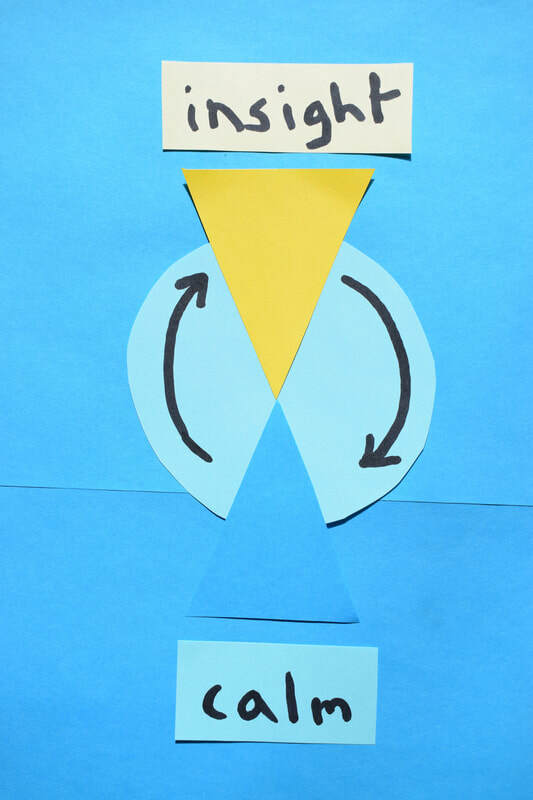 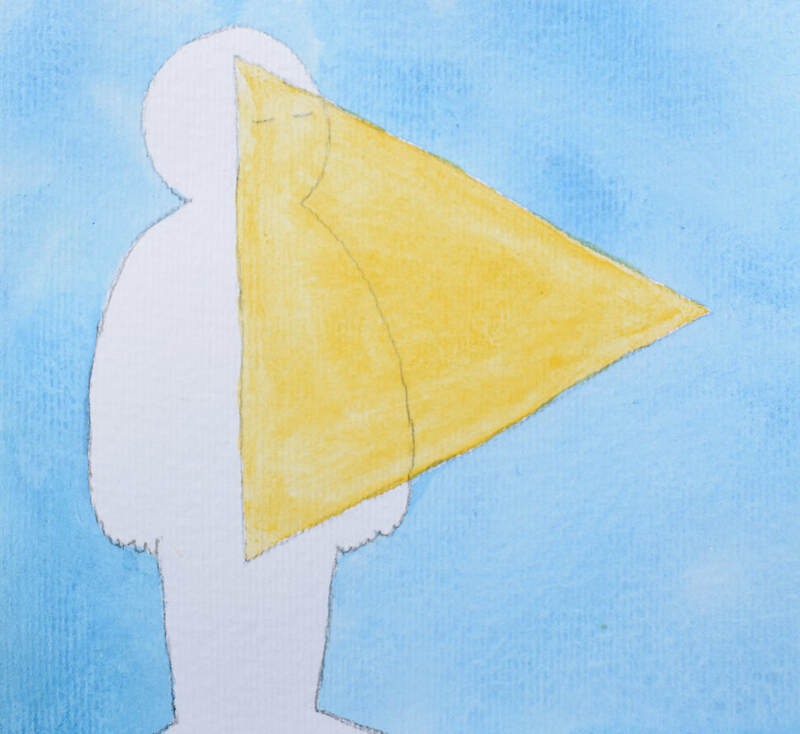 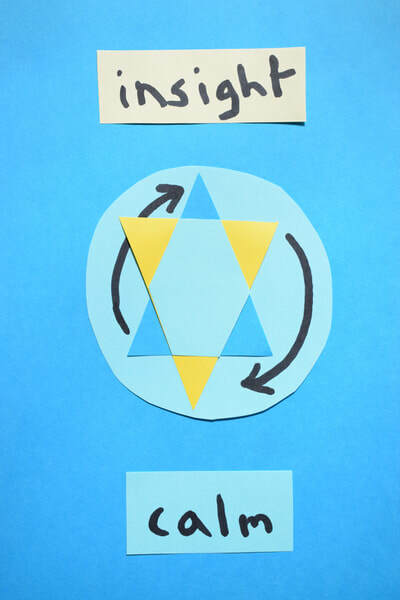 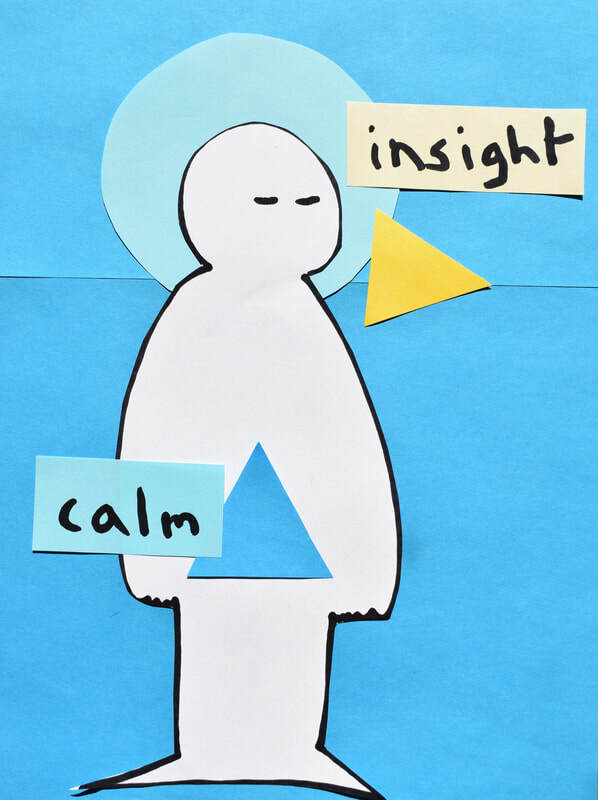 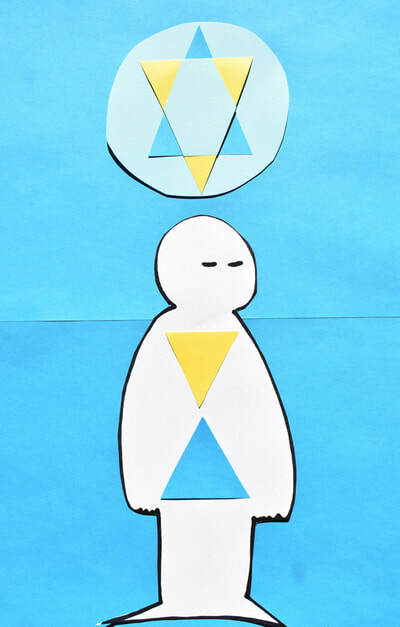 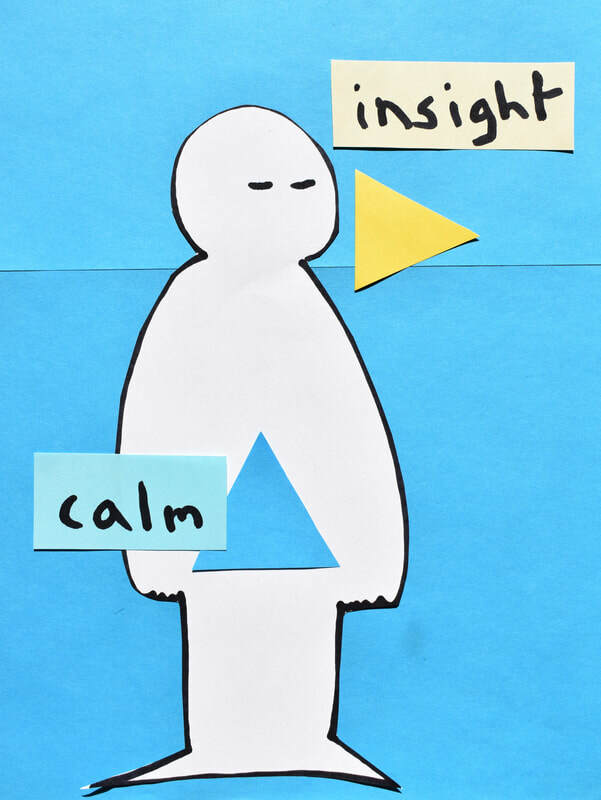 The development of calm (blue) and insight (yellow) is like a gradual centring of the mind first of all forming clear perceptions (mental images) of the world, secondly stepping back into the body. 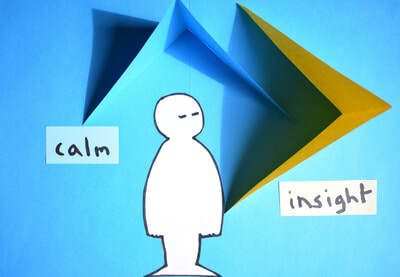 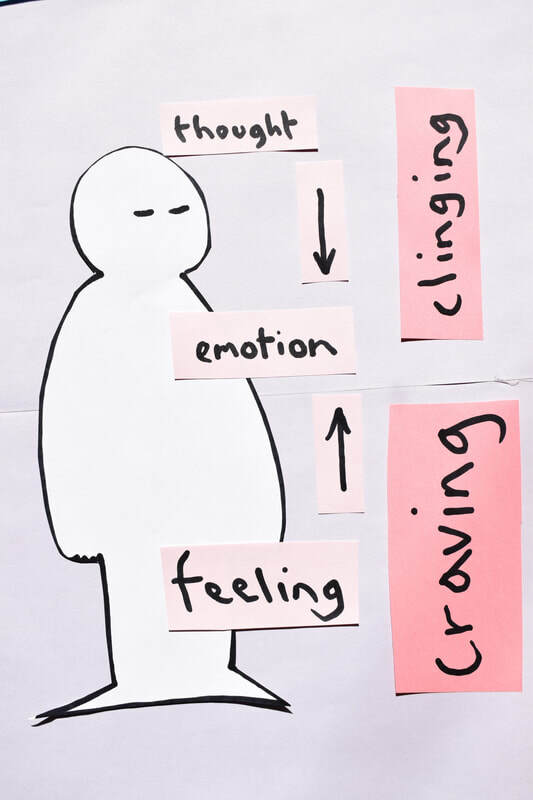 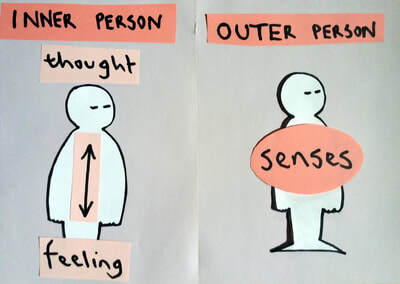 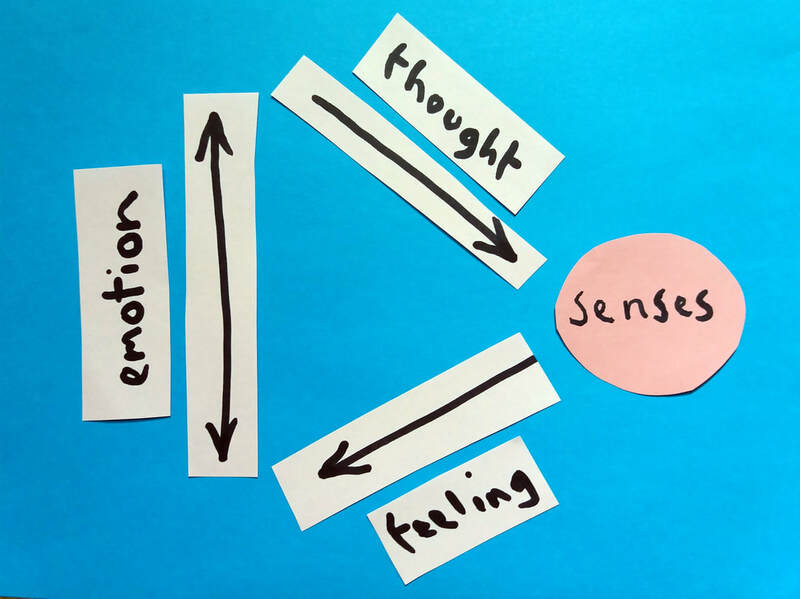 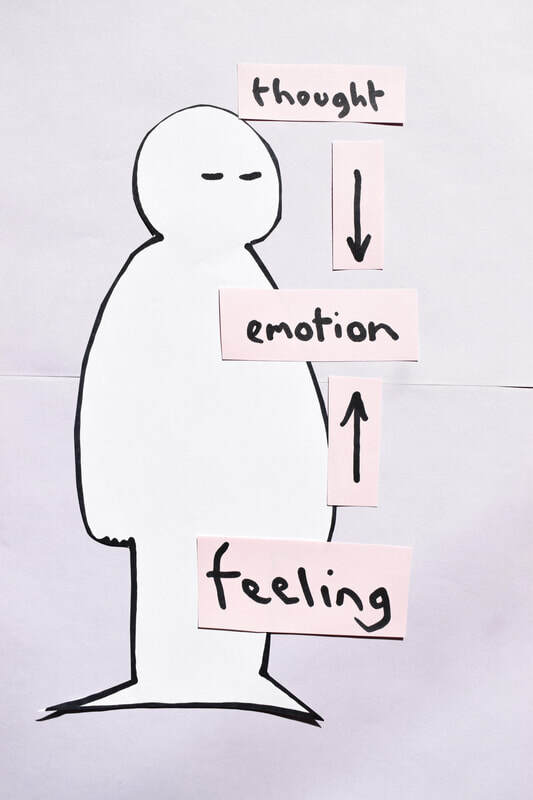 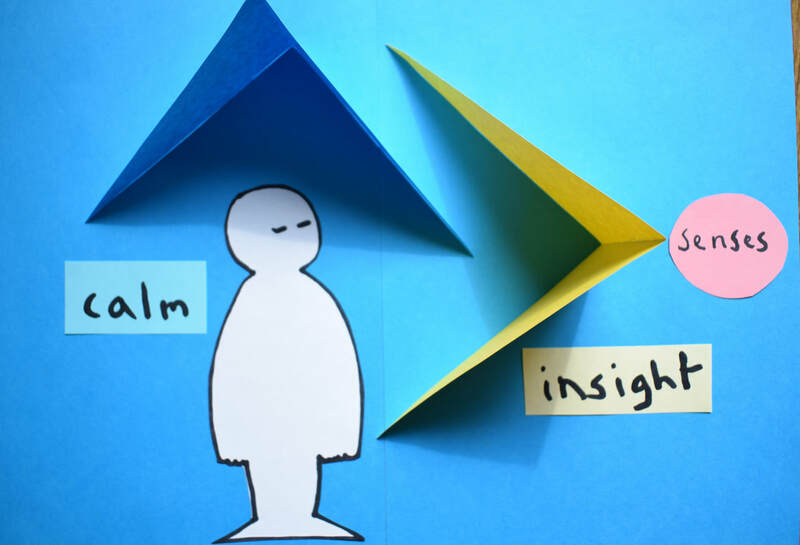 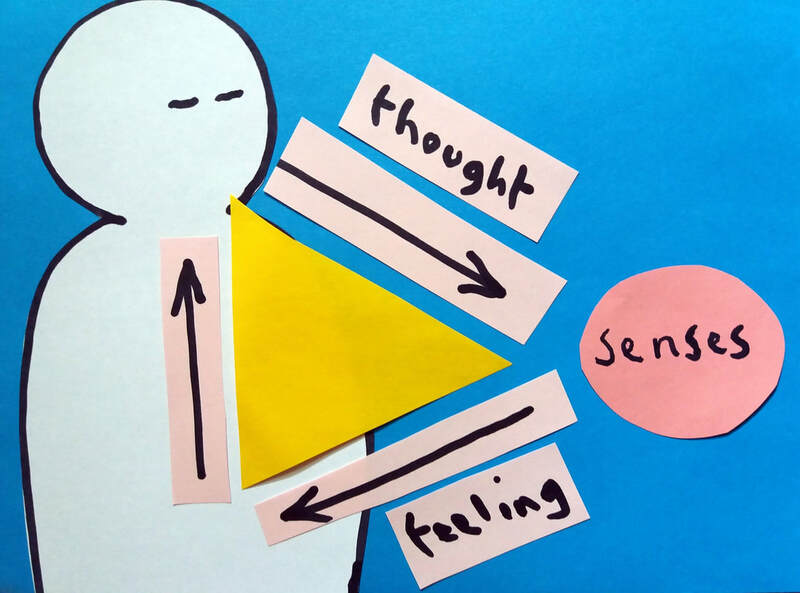 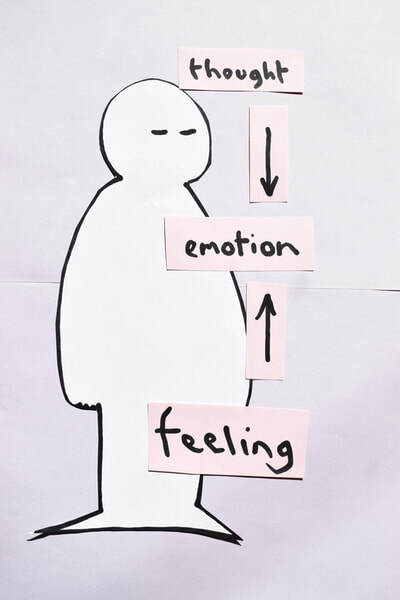 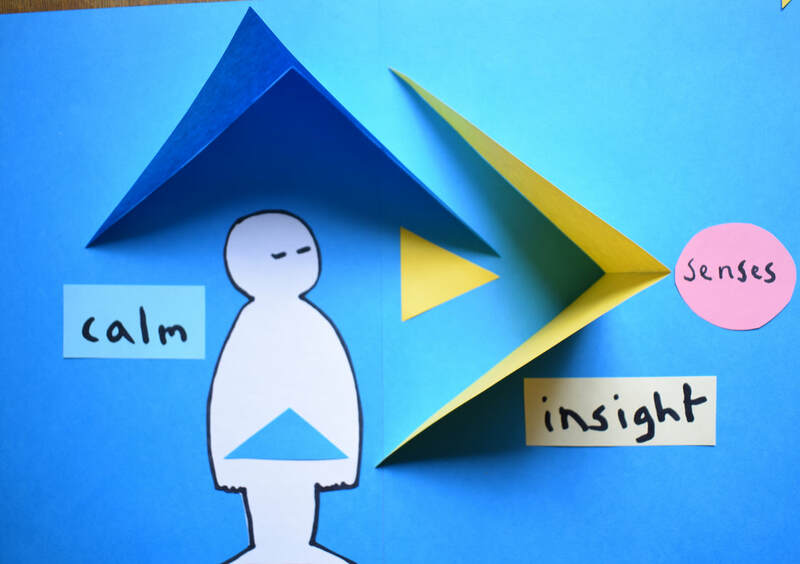 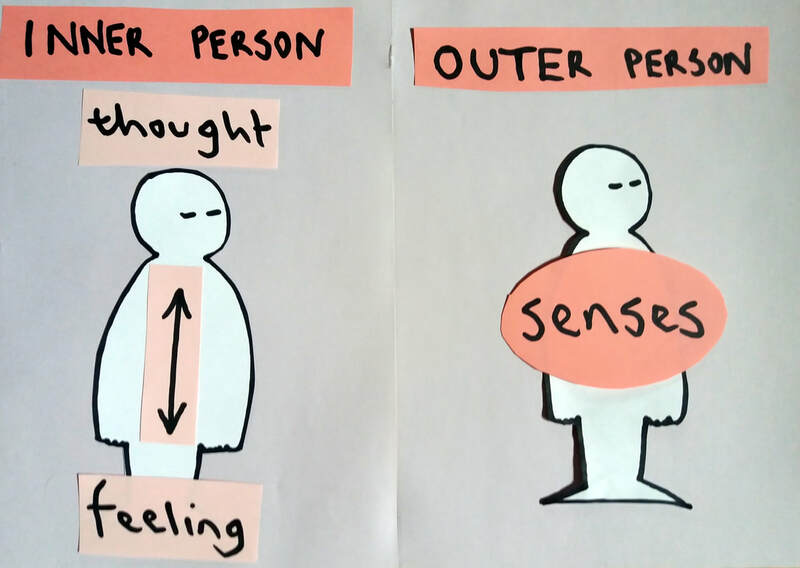 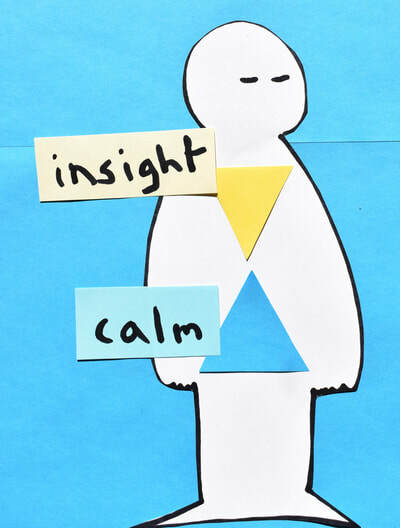 The diagrams are also an introduction to the rest of the artwork where the relationship between calm and insight is portrayed in a more fluid, creative way. This video then shows elements from the diagrams merging with poetry and becoming more playful and artistic.